Bollywood actress Kangana Ranaut is in the discussions for the controversies related to his film Manikarnika - The Queen of Jhansi. The film came to limelight after the exit of actor Sonu Sood and director Krish, even some other cast also made exit from the project. 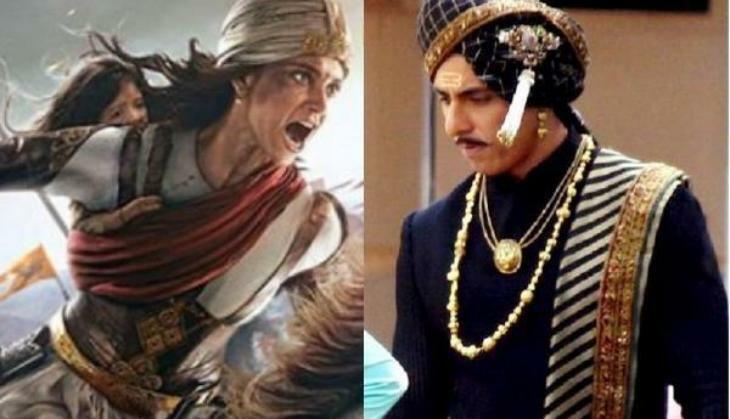 However, now reports are that team of Manikarnika - The Queen of Jhansi has found a replacement of Sonu Sood and Bollywood actor Zeeshan Ayub has taken the place of Sonu Sood. 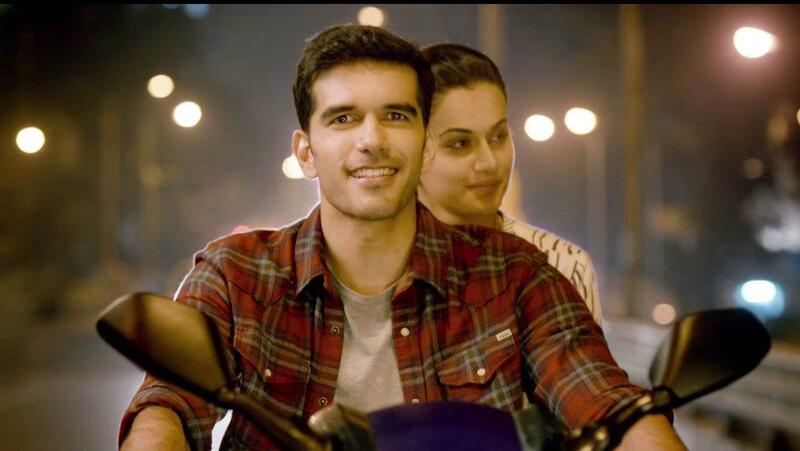 According to the latest development, the television actor Taher Shabbir who was also seen in Taapsee Pannu starrer Naam Shabana has joined the project. 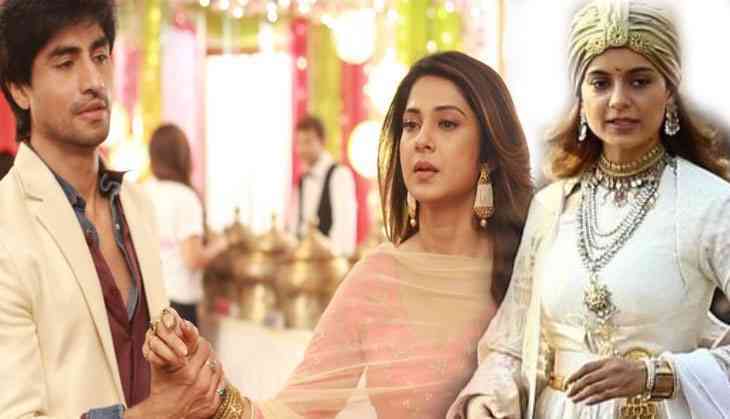 This is to notice Taher is a popular television actor and he had worked in many shows like Nisha Aur Uske Cousins and these he is shooting for Bepannah starring Jennifer Winget and Harshad Chopda. Now Taher will play the role of Sangram Singh, who joined the 1857 revolt against British Rule along with Rani Laxmibai and other revolutionists. The actor soon is going to start the shooting of the film with Kangana Ranaut. After the exit of Sonu Sood, now the actress Kangana Ranaut has to shoot more 40 days schedule and the film is already over budget. However, Zeeshan Ayub is also going to start the shooting of the film soon. The film is expected to release on 25th January 2018.